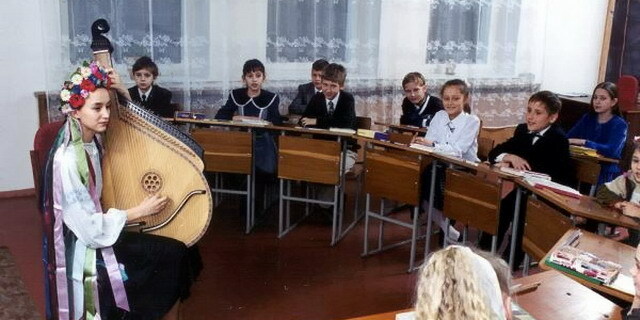 Aleksandriyska School is the first non-state school of Ukraine, one of the acknowledged leaders of private education. The best teachers, high standarts of teaching (education), comfortable psychological atmosphere provide all-round harmonious development of all skills and talents of every pupil. We admit pupils to all grades from 1 till 11! Welcome! 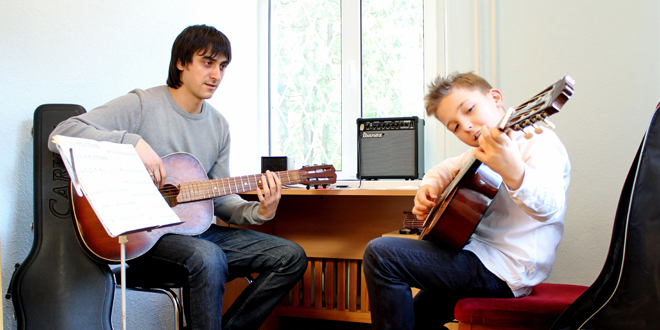 Aleksandriyskaya School’s main task is full harmonious development of every child. The staff teach children to think, be responsible for themselves, their families and their country. Aleksandriyskaya School is a private school of levels I-III, including primary school (grades 1-4) and secondary school (grades 5-11). The School guarantees high quality of teaching and educating and is rightly considered to be the "talent foundry" for Ukrainian elite. 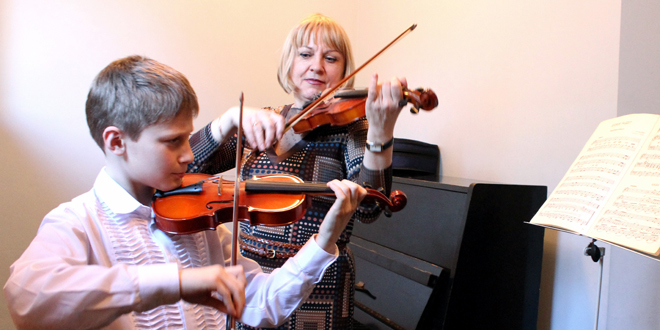 Aleksandriyskaya School is a day school with a complete cycle of training, development and recreation for students. The School provides standard state certificate of complete secondary education. For detailed information see About school, Activities, How to enter, News.